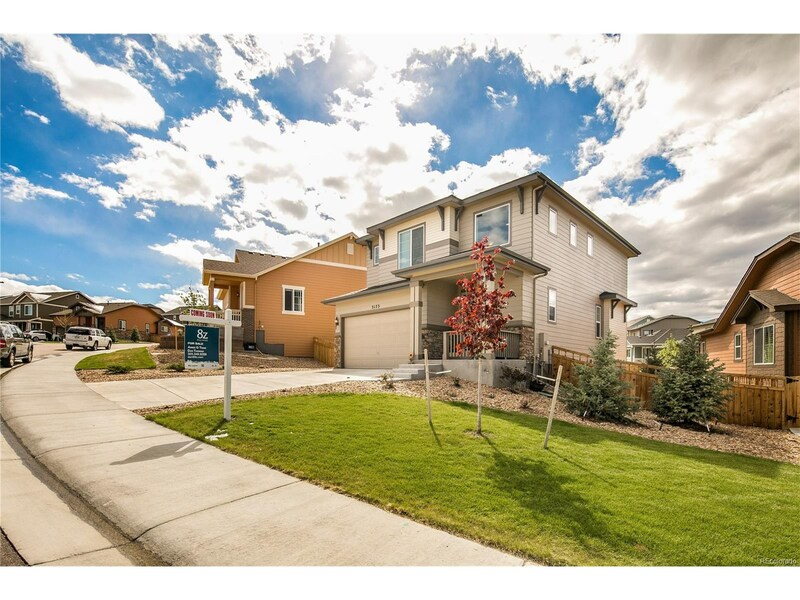 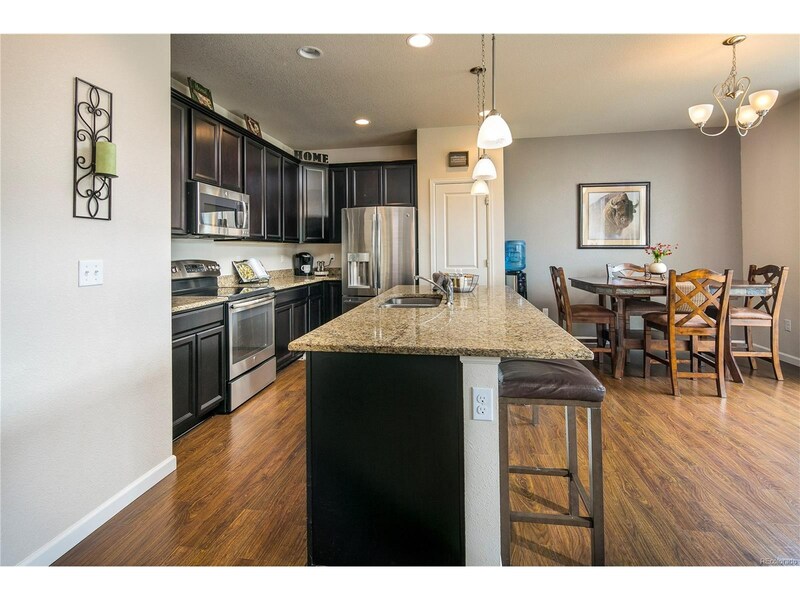 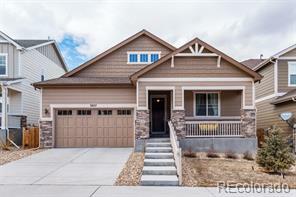 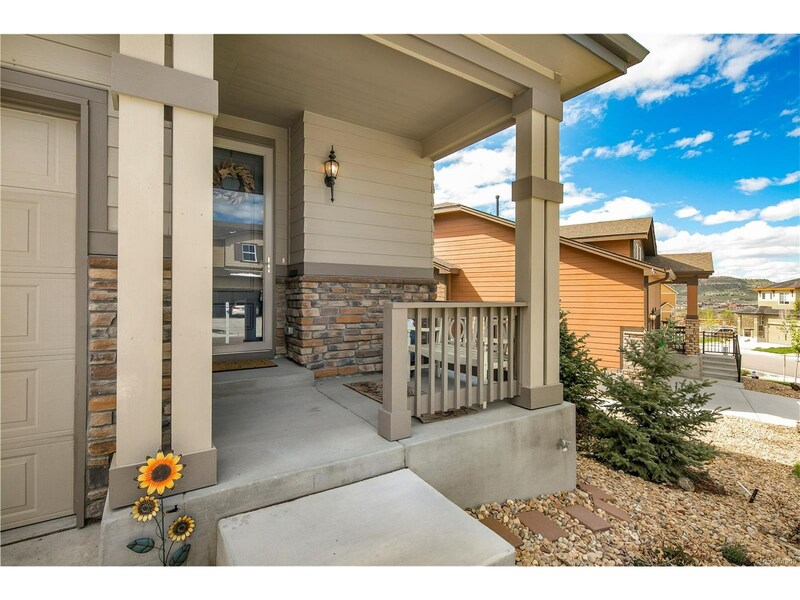 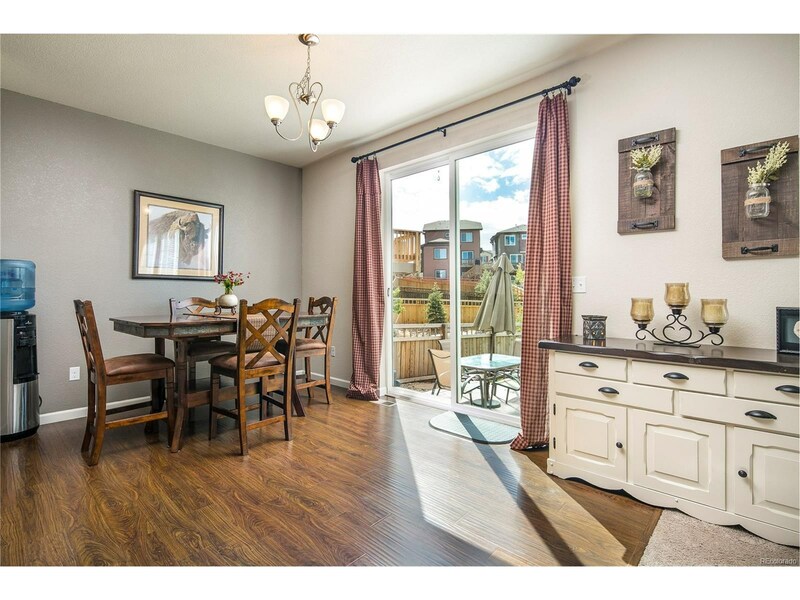 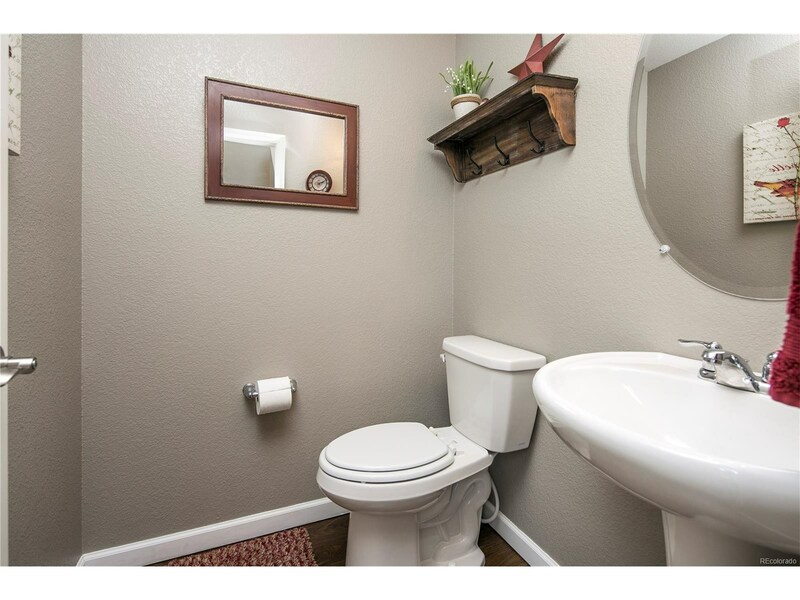 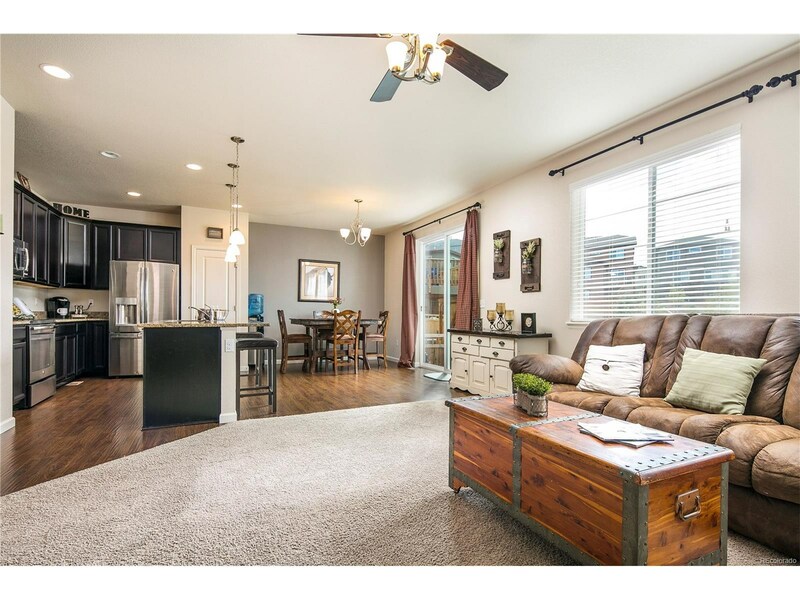 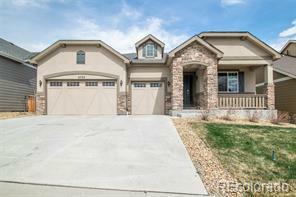 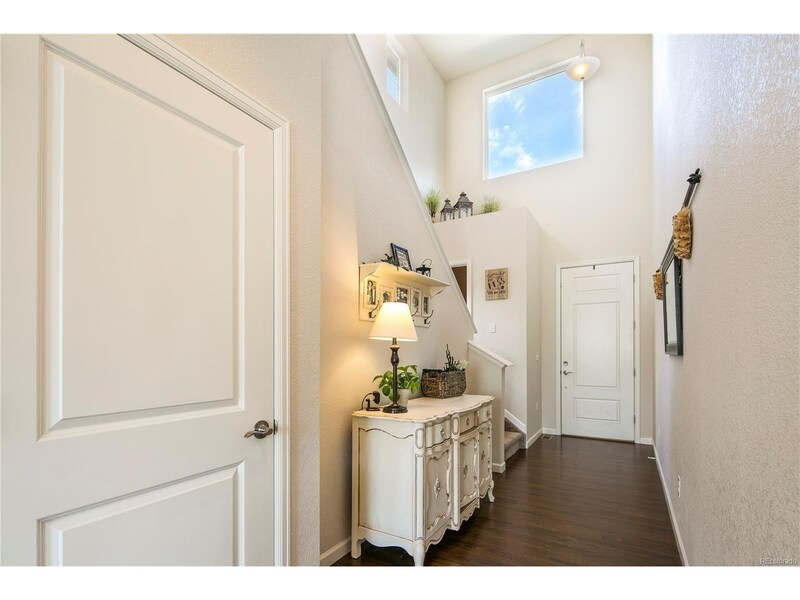 You'll love this charming 2-story home in the Meadows neighborhood of Castle Rock. 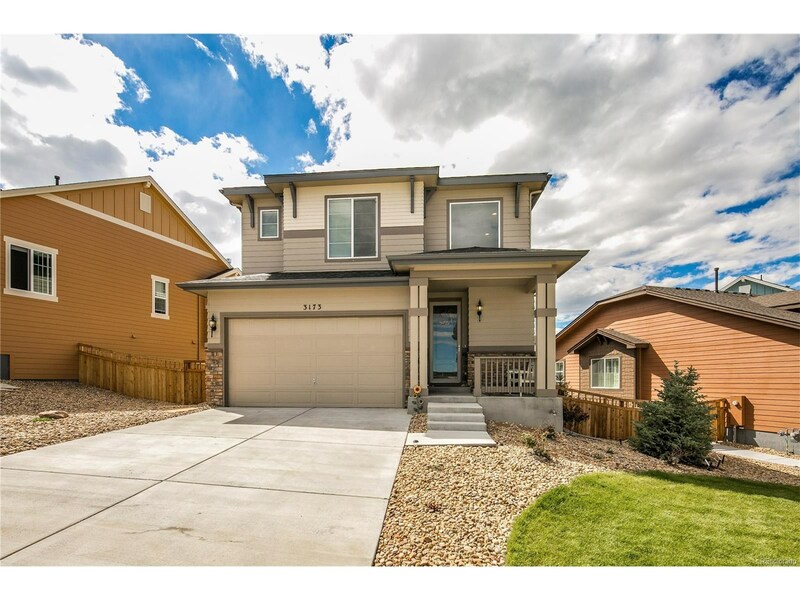 This 3 bedroom, 3 bathroom home with a 2 car garage and full basement will give you nearly 2,500 sq ft of generous space to move about without losing that quaint, cozy atmosphere. 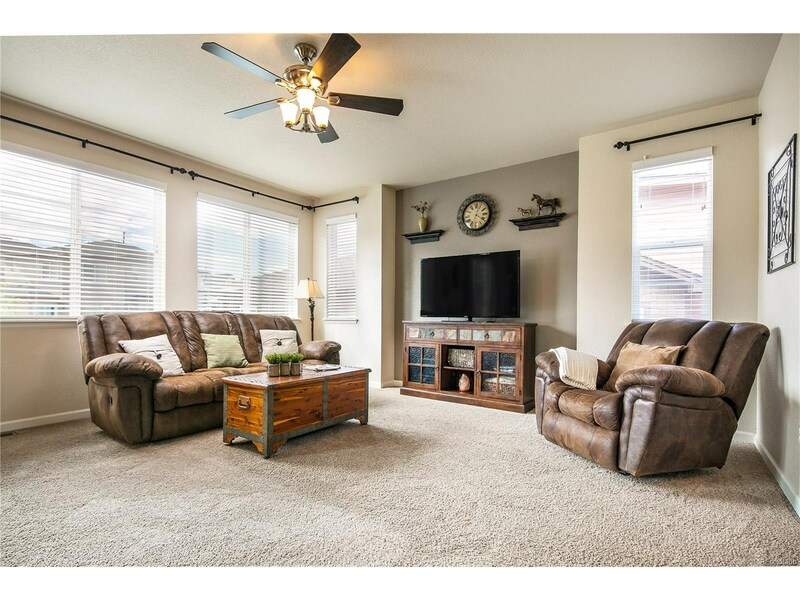 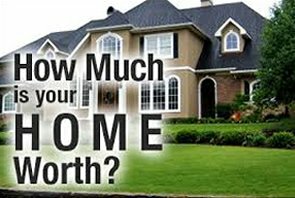 The main floor has a spacious living room, open dining room and chef's kitchen with lots of cabinets and slab granite counter tops. 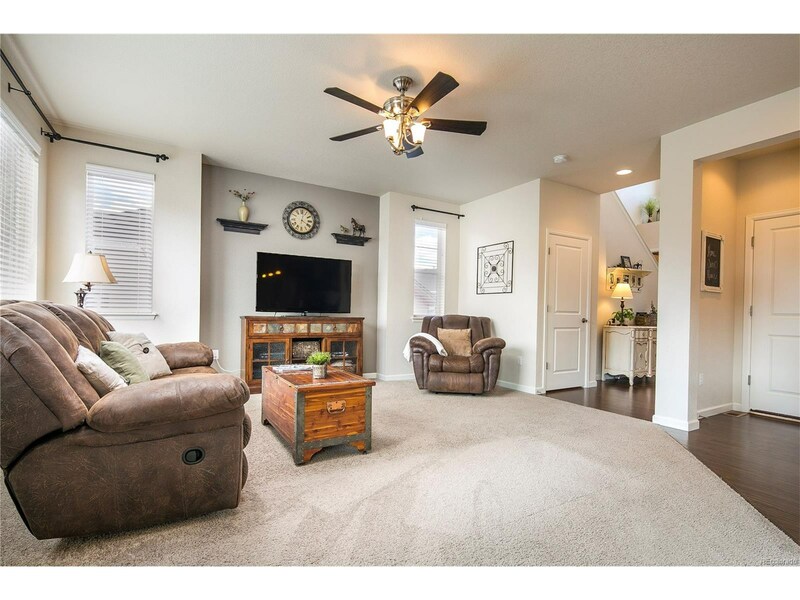 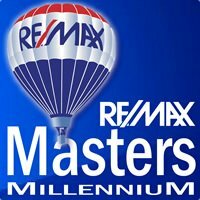 The master bedroom is an owner's retreat.Situated in a friendly community and conveniently located to so many attraction.